I’m Amy and I am passionate about Swoove! I teach classes for adults, children and parents in Mid Sussex. 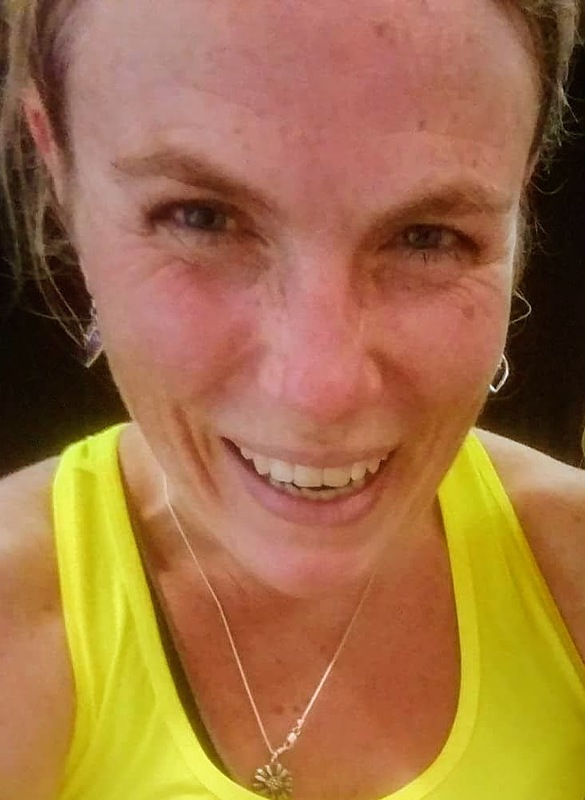 Swoove Fitness is for adults and children who want to Sing Whoop and Move to great music while getting fit. Remember, calories don’t care if you are in tune! 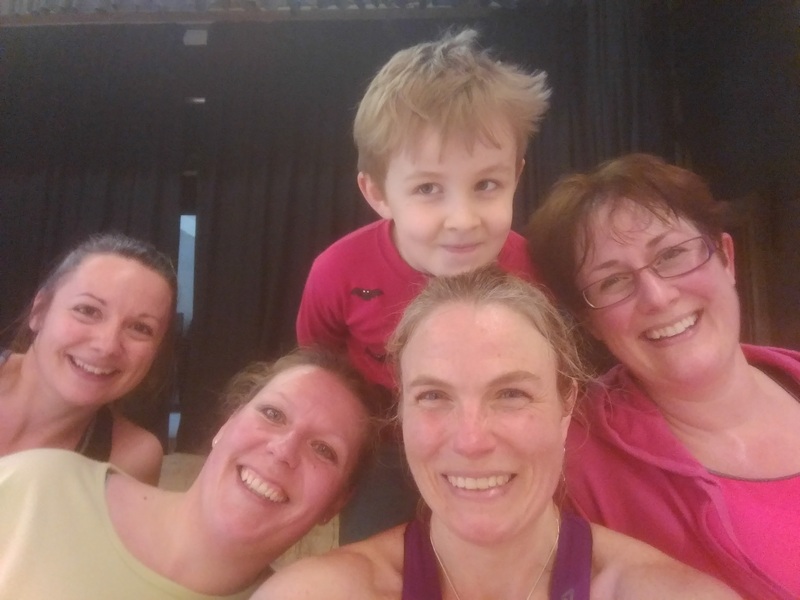 Swoove Mini – As a parent myself I know how hard it can be getting to exercise classes – the great thing about Swoove Mini is you can bring your children along too! The class is suitable for all children aged 0-4 years old. You can have fun exercising and meeting other parents in a safe and child friendly venue. 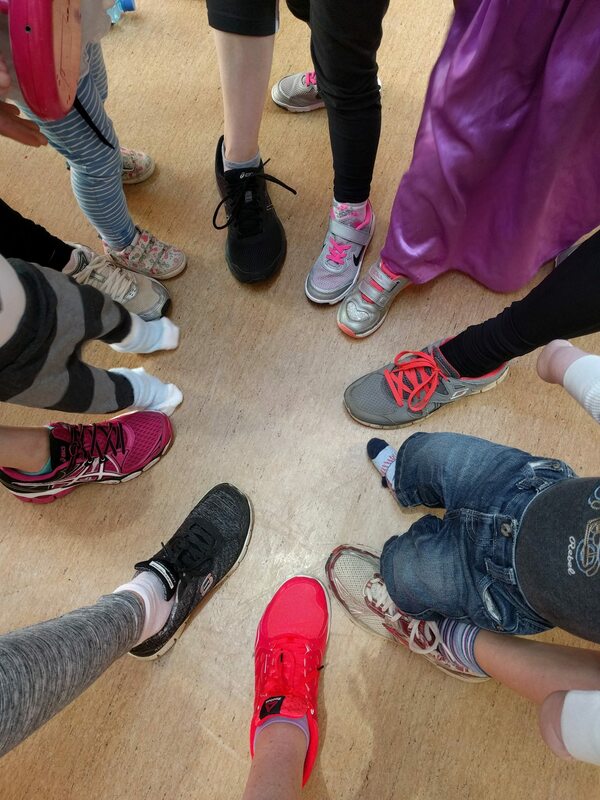 Swoove Mini Attitude is a class aimed at 4-6 year olds. We spend a fun hour dancing to a mixture of pop music and Disney songs, before having a nice relax and cool down! I can come to your nursery / infant class / small group / party and am happy to give a trial session / demonstration before any bookings are made. Swoove Attitude is aimed at 7-14 year olds and will include Pop songs, musical theatre & film soundtracks. Learn the hottest street & dance moves along with “sick” (!) vocals. This is a fab workout & a great way for your “Attituder” to get moving….it also gets them off any electronic device they may normally be glued to! I can come to your Youth club / group and offer a flexible class depending on what the dancers want! Classes will always include a warm up and good cool down for those ever growing limbs – for boys in particular this can aid growing pains. I always try to get the Attituders involved by listening to their song requests – and encouraging them to choreograph too! Schools – I am a fully qualified primary school teacher. I can come to your school and Swoove with whole classes as a one off for theme weeks or on a regular basis. Please message for details! 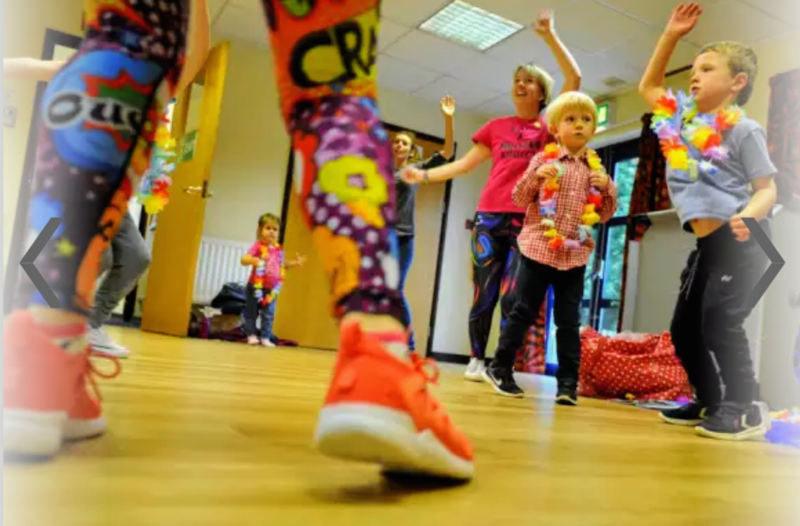 Parties: Do you have children who like to dance, sing and get creative? I can offer parties which include face paint, games and Swoove!! I am fully DBS checked and hold an Emergency First Aid certificate. I am very flexible and will do my best to accommodate song requests and your own ideas. Just get in touch! 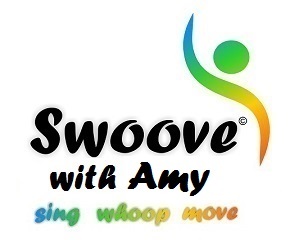 Check out my class times and venues or like my facebook page – Swoove with Amy. DAYTIME CLASSES BACK TUESDAY 23rd APRIL – THURSDAY EVENING CARRY ON AS NORMAL! 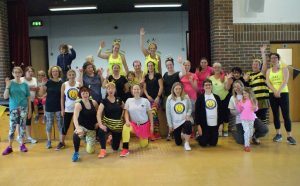 Monday: SWOOVE MINI – 9:30-10:30am, St Francis Church Hall, Priory Road, Hassocks. £5 per class payable half termly. Please message me to book your place. Tuesday: SWOOVE MINI – 9:30-10:30am, Lindfield Scout Hut, Eastern Road, Lindfield. £5 per class payable half termly. Please message me to book your place. Thursday: SWOOVE FITNESS – 7:30-8:30pm, Newick Village Hall, (Thursday 7th Feb at Newick Primary School) Newick. Suitable for all ages and abilities. £5 per class, no need to book. Runs all year round. Friday: SWOOVE MINI – 10:30-11:30am, Hurstpierpoint Scout Hut, Trinity Road, Hurst. £5 per class payable half termly. Please message me to book your place. Friday: SWOOVE FITNESS – 12:30-1:30pm, The Old School, Cuckfield . Suitable for all ages and abilities. £5 per class, no need to book. Swoove Baby (aimed at parents and babies under a year old): Private classes available – please contact me for details. Swoove Mini Attitude: Private groups or classes for nurseries / infants available. Please contact me for details. Swoove Attitude: Private groups or classes for Schools / Youth Clubs / Groups or parties. Please contact me for details. Please message for details! message me for more details for any of these classes – or anything else!! !